Are you thinking of setting up a garden pond? 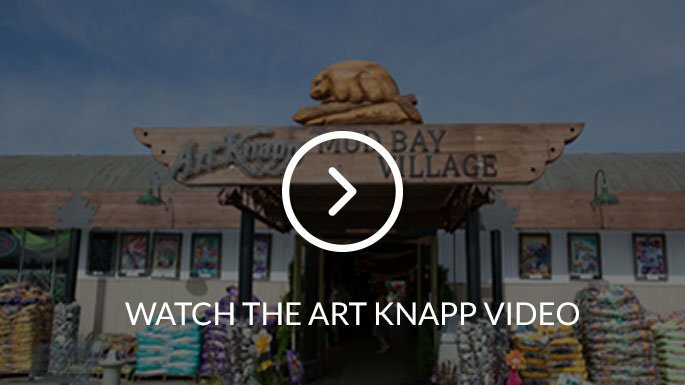 If so, Art Knapp's Surrey Garden centre is the right place for you. We're sure that our selection of water plants, hardware and fish can bring a little splash to your outdoor space. 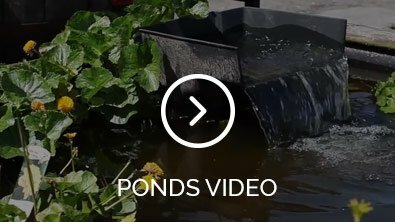 We have an extensive selection of pond supplies and equipment to meet all of your water gardening needs. 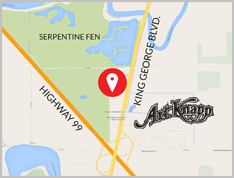 Everything from pond liners, pumps, waterfalls and pond lights, to a large variety of exotic Koi and gold fish, as well as algae control products and fish food. Come talk to one of our pond experts today whether you want to create a small water bowl for a patio or a large pond for your backyard. We’ve got what you need! If limited space is holding you back we have some terrific pond 'features' too. Come see our water bowls, gazing balls, fountains and bird baths and any manner of unique things you may want to add to your garden for that extra dash of whimsy.